Lunar New Year 2019 Welcomes The Year Of The Pig — Get Ready For Fortune, Financial Flow & Abundance! We have already left behind the year of the Yang Earth Dog, and we are entering into the year called Yin Earth Pig. 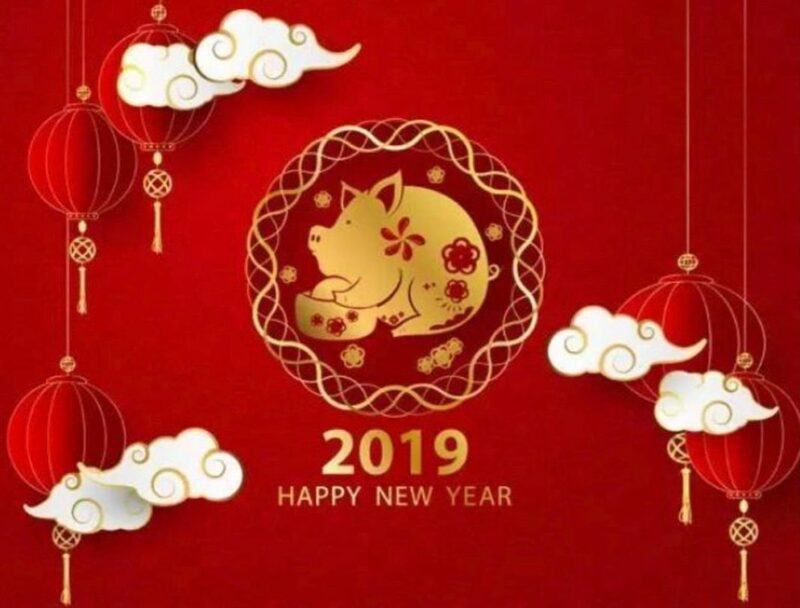 In the astrology of China, the pig represents the last sign of the Zodiac, which indicated that 2019 is going to wrap the lessons from the last twelve years, making some preparations in order to enter in something new. Right before the ending of the New Year in China, a lot of people are making the needed time to clear all the mess from the rooms in the house, to make some space for every new blessing which the year is going to bring. As this will be the Yin year, the one which shows feminine and flowy qualities, we will be encouraged and motivated to pay attention to our gardens’ appearance and bring our nature into our home. According to the Chinese astrology, Yin Earth Pig year is a lucky, prosperous and fortunate one. But there will be a few things we should pay more attention to. In fact, the pig is a representation of wealth, and although there are going to be numerous opportunities for increasing our wealth during this year, we need to be really careful about what kind of opportunities are they. 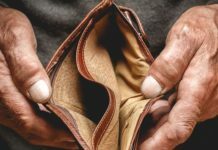 Under this Yin Earth Pig year, we need to make sure that we don’t get too much greedy and also learn how to approach the creation of wealth, and manage money from our conscious mindset. In fact, money is just like the universal currency which needs to flow out and in our lives. Regardless of what we are sending out, it will return to us, but usually, we are blocking ourselves from that receiving. The blocks may appear as a result of not feeling good enough, or worthy enough, or simply as we have the belief which says that making good money takes a lot of hard work, or that it is something unattainable to everyone. Knowing our worth and that we are abundant already is quite important regarding the openness to receive all the wealth around us. 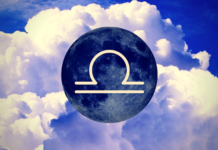 During this period, there will be an excellent opportunity of getting our finances in better order or even think about the more profound relationship we have with money. So, are we open to receive? Or, are we using our money consciously? Our Universe is here to always provide for all of us; however, we need to be better balanced and in harmony and also believe with complete sincerity and commitment that it is true. Some natural disasters like mudslides, earthquakes, landslides, etc., will probably be more common under this year, so this will be something we have to be aware of. Although finances and planet’s state will be something that we have to take in consideration, under this Pig year, there are going to be a lot of things which will flourish. Beauty, fashion, and travel industries are going to get the needed boost. In 2019, travel is going to be seen as favorable, particularly the travel which permits us to see and experience new cultures, different from ours. Spending some time with our family members and friends will also be highly favored. This will be the year for celebrating and cherishing friendships, and also for ensuring we have the time for being social. Sometimes, in the hectic levels, separating some time for friends may be difficult. After the busy work week, the weekend came, but there are numerous things which have to be finished, and just a little time is left to establish a connection with those that we love. However, during this year, it would be quite important to try to make some time for our loved people. After all, we need to utilize every opportunity and let our friends and family know that they mean the world to us because life is something short. For the wellbeing and overall health, close friends or spending some more time in their company will also be important. When we feel that we have to find another tribe, this Pig year holds numerous opportunities for us. We can choose different hobbies, start new classes, do something which will get us out there, or see the links which stick. If we are looking for a new love, the kind of mindset can help us meet someone special. Another really important thing under this year’s energies would be to maintain the needed balance in different life areas. The energy of the pig may be indulgent and greedy sometimes, and that’s why we have to ensure we do not overdo it or give in to certain addictive behaviors. So, the Yin Earth Pig year would also be the one in which we have to remember not to overeat, overmedicate, or overdo it generally. 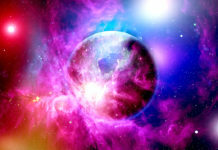 Under these energies, staying balanced will definitely be important. Overall, the whole year is going to be prosperous and filled with advantage and opportunities. Also, as the pig is the ultimate sign of the Zodiac in the Chinese astrology, in fact, it will be our time for wrapping up and bringing endings to certain things in life which already served us good purpose. The Yin Earth Pig year is going to end on the 24th of January, 2020, and we are going to welcome the Metal Rat year.